PS--- I LOVE your business cards! #ownit Tammy! 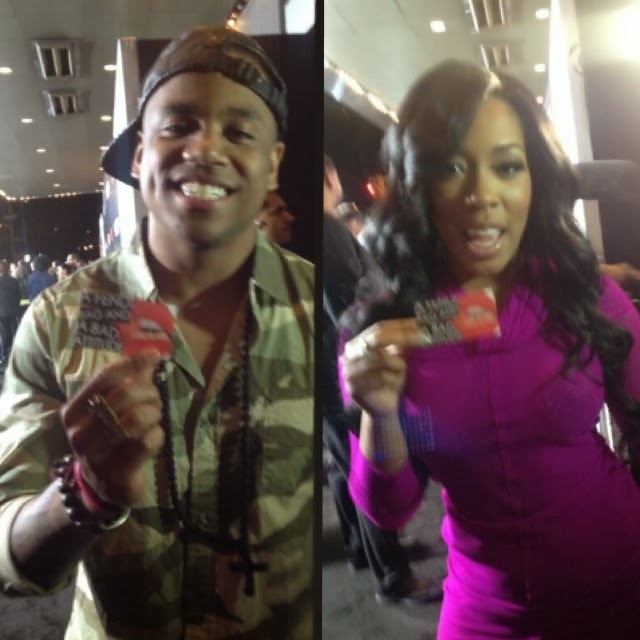 I am a fan of both Tristan "Mack" Wilds and K. Michelle. I'm so happy for you. That's dope.